Sorted Delicatessen is one restaurant that whips mouth-watering dishes using only healthy ingredients. 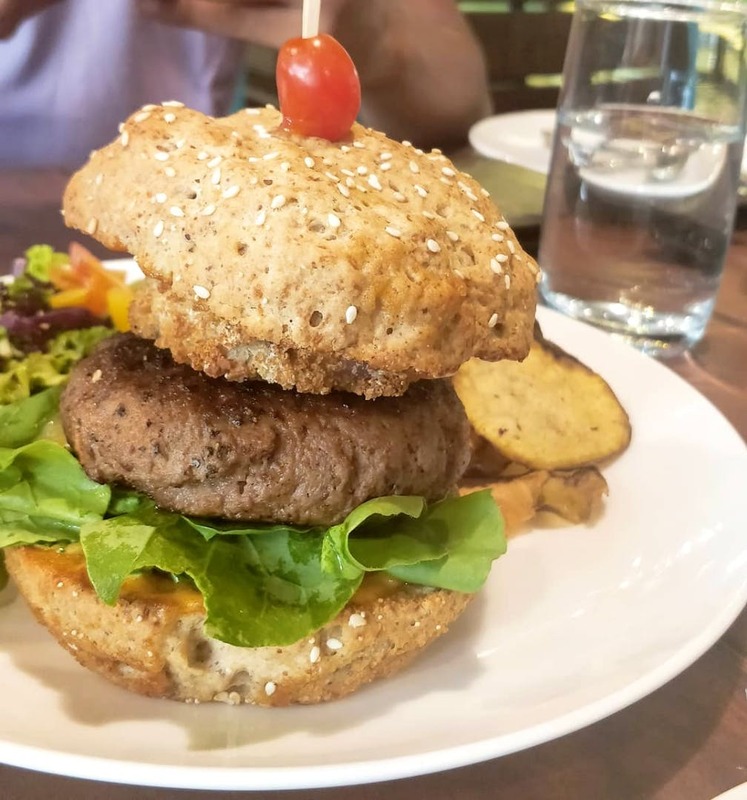 The restaurant does a variety of healthy options like keto -friendly Butter Chicken, Cauliflower Based Pizzas, Quinoa Upma, meat burgers with gluten-free buns, cold brews. When here, you don't need to think about cheating on your diet anymore. The menu also has details about the calories and ingredients used in a particular dish. I loved everything mainly because everything was absolutely free of any refined sugar. With a variety of grain-free, naturally sweetened, and nutritionally loaded foods on their menu, the newly launched place will very soon be the next superfood destination. I loved everything about the place. It's perfect, almost heaven-like for wellness junkies like me.